Ollie Jenkins was born on Speight Street in Waco on November 30, 1864. He attended Waco’s public schools and then Baylor. His uncle was Judge W.H. Jenkins. Jenkins worked in drugs and cosmetics, traveling for the Behrens Drug Company for many years before becoming an executive for the Artesia Cream Company. He died in New Orleans on April 13, 1921. He had traveled there to seek treatment for a mysterious paralysis that had befallen him a year earlier. 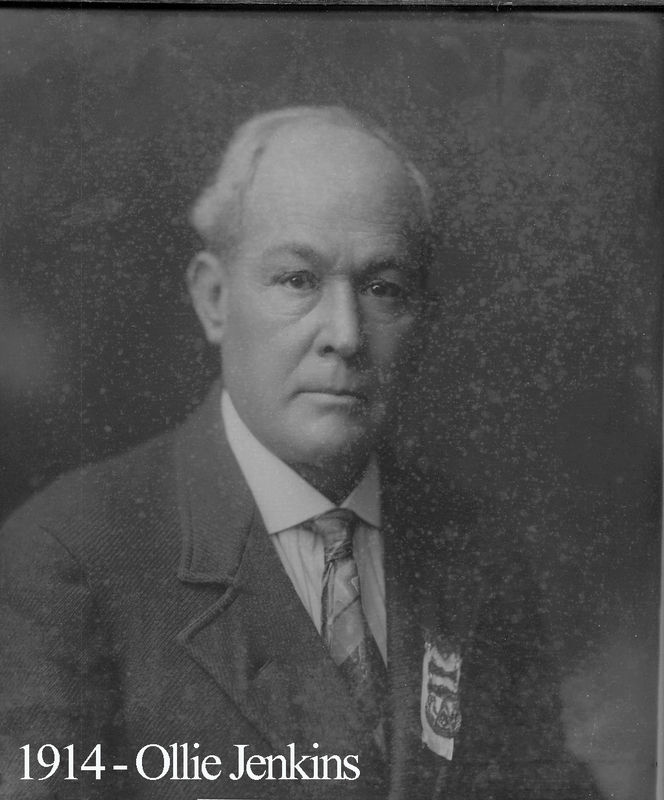 At the time of his death, his brother, Lee, was chief of Waco’s police.